Giggles Indoor Playlands began as a desire to provide the best possible destination for families to interact with each other in a safe, clean environment. With that goal in mind the father of two, John Pagonis, began his own adventure of turning Giggles Playland into reality. With a focus on physical activity. What you will find is comfy leather couches and chairs in the lounge area where you can catch your breath after having some good clean fun chasing and playing with your children. Free Wi-Fi is available for those that want to take some time for themselves. We offer a fantastic Private Birthday Party Center that is Safe & Suitable for toddlers, kindergarten and primary school age children. Ages 6 month to 9 years of age. Our BRAND NEW GIGGLES JUNIOR SECTION is ready for your child! Don’t forget to try the 6 metre high Climbing Apparatus that’s hovering over our NEW 4 metre high VERTICAL drop slide! Giggles Playland is Your Kid’s Party & Play Center Headquarters. It is fun for kids 9 years-old and younger. You can sit back, relax and enjoy the party while we all help the set-up and clean-up. We offer a variety of party packages. Maintaining a safe and healthy environment for your kids is our top priority. In order to eliminate up to 99.9 percent of most common germs, we sanitize all inflatable surfaces and Custom made play structure. We also have separate play areas for kids 1-9 years-old and kids 3 years-old and younger. Although both areas are supervised by our trained Giggles staff, to ensure your kid’s safety, we strongly encourage parents to monitor their children during play. Relax While Your Kids Play! While your kids GIGGLE around, you take advantage of our adult area, which features comfortable seating, free high-speed wireless Internet, flat screen televisions. Although we provide this adult area, we strongly suggest parents take an active role in supervising their children during play. We’d much rather see parents spending quality time with their children! 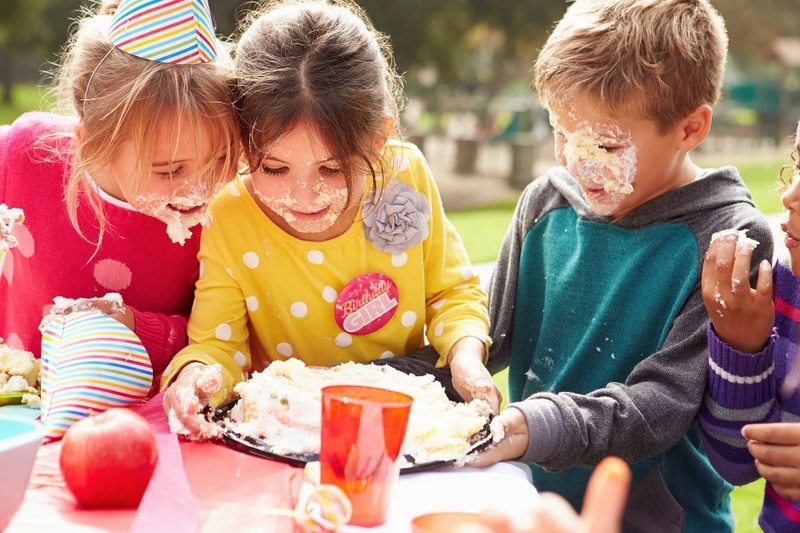 Choose your child’s favorite theme and we’ll create a private, personalized party experience filled with kid friendly activities guaranteed to be 100% fun We specialize in 1st birthday parties all the way through to 9th birthday parties. Gigglesplayland Play & Inflatable Parties are available to Everyone.